**Post sponsored by US FAmily Guide. All thoughts are 100% my own. Little one not yet a swimmer? 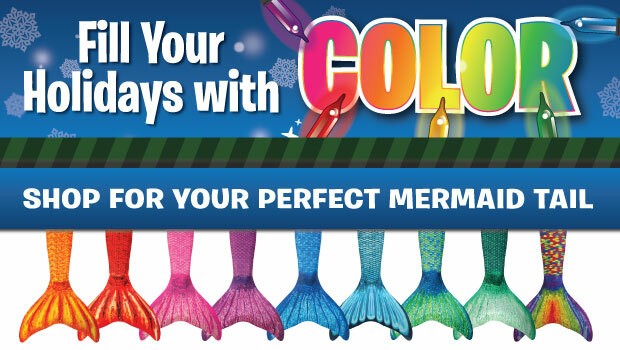 They also feature fun, soft cuddle tails--- perfect for lounging around the house and staying warm and dry!! 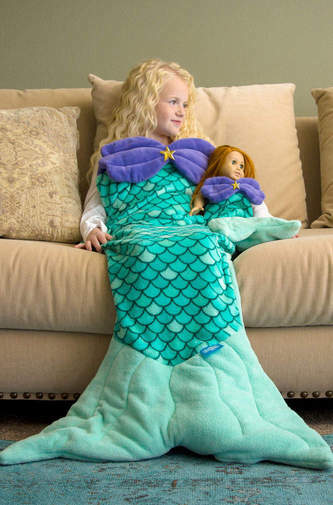 I know that my mermaid fan will be thrilled to find one of these fun blankies under the Christmas tree this year! Omgosh I would've loved this as a child!! Heck Id even love it as an adult lol!! So fun!! And perfectly cozy for couch lounging!